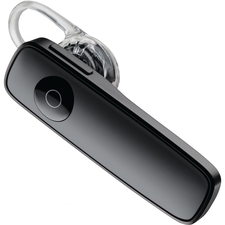 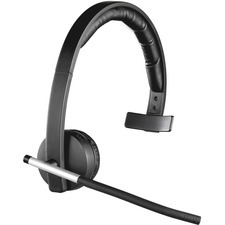 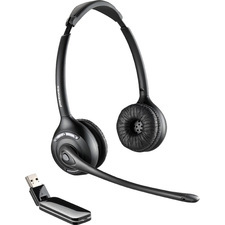 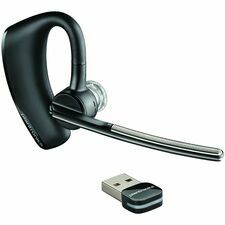 Plantronics is world's leading designer, manufacturer and marketer of lightweight communications headset products. 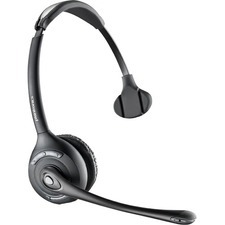 In addition, the company produces products for the computer and mobile market segments, specialty telephone products, such as amplified telephone headsets, telephones for hearing-impaired users and noise-canceling headsets and handsets for use in high-noise environments. 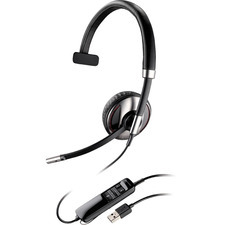 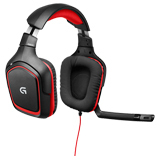 Plantronics knows that an audio device such as a headset is nothing without the proper connection to the receiver or the transmitter. 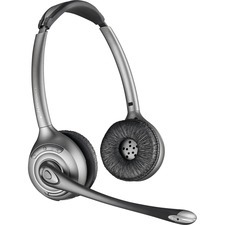 So Plantronics offers all kind of cabling solutions to provide reliable connection to your equipment and to give you the clearest, noise-free sound possible. 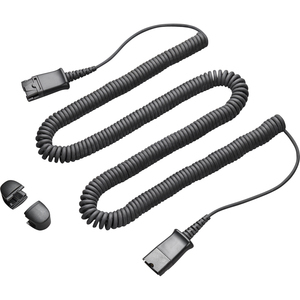 This lightweight extension cable with Quick Disconnect clamp kit is designed for Encore, TriStar and Mirage headsets.